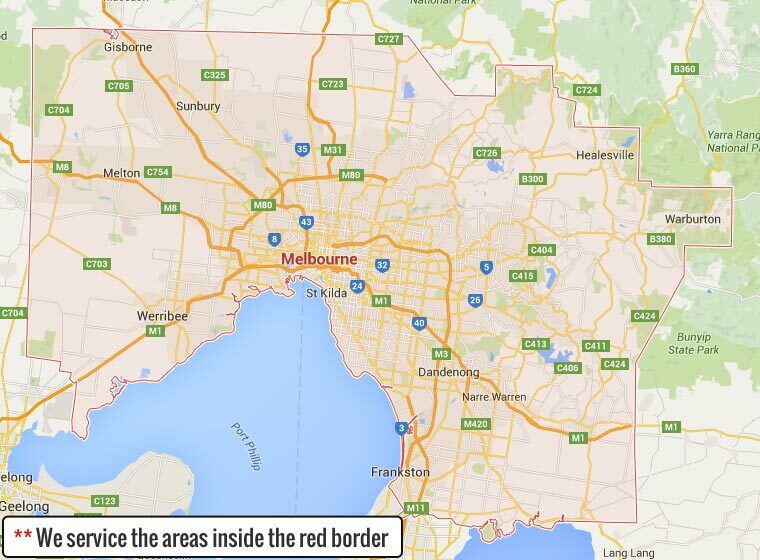 Visiting Melbourne and looking for an economy / budget priced rental car? All Bargain Car Rentals Melbourne have quality cars at a price that will leave you	a little more in your pocket than just spare change! We offer discount car rental rates for long term car hire. Unbelievable rent a car deals on daily, weekly or monthly car hire. 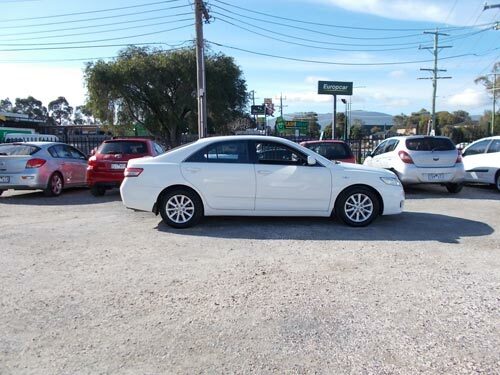 All Bargain Car Rentals Bayswater offer a variety of rental vehicle choices cater for all of your needs. We invite you to compare our prices for low cost car rental deals and ee how much you will save. 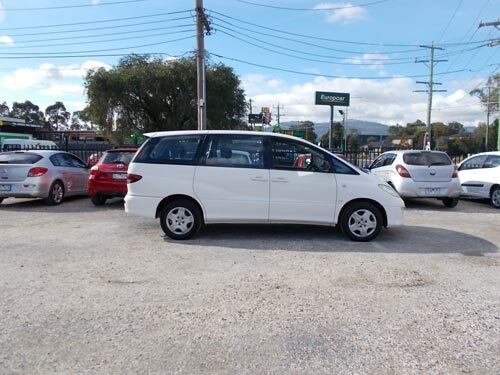 All Bargain Car Rentals Melbourne offer the cheapest and best quality budget priced Van hire in Heathmont, Boronia, Ringwood, Kilsyth, Mooroolbark, Croydon, Wantirna South and Ferntree Gully. This is the cheapest rental car option available in our fleet of low cost cars and are perfect for running around Melbourne and suburbs. These vehicles are all automatic transmission with air conditioning and power steering. 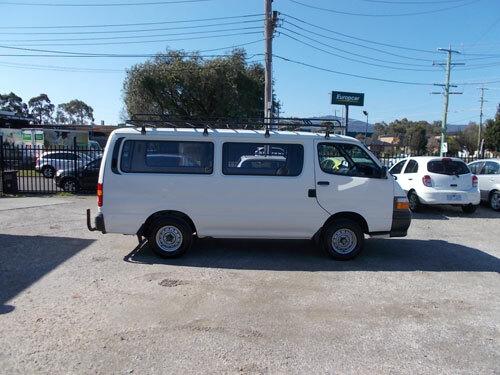 They have enough seating for 4-5 passengers and are the $19 per day* option available (min 1 month rental). These are the smallest cars for rent and are another excellent run about for touring Melbourne and are available in hatchback or sedan models and come in automatic transmission with air conditioning. They seat up to 5 passengers and are capable of carry a small amount of luggage. 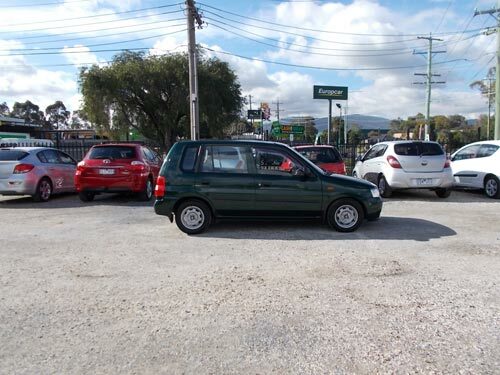 Cars include: Toyota Corolla, Nissan Pulsar, Hyundai Getz. The medium / intermediate hire cars are the perfect rental car for carrying a bit more luggage in the boot and have more room and comfort inside for the passengers with seating capacity for 5 people. These cars for hire are only available in Automatic sedan and have air conditioning and power steering. 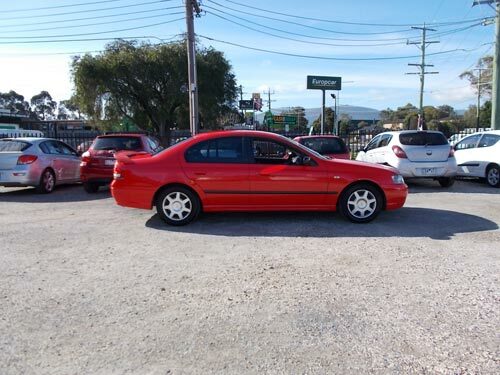 Cars include: Toyota Camry & Mitsubishi Magna. The people mover is a rental van with enough seating for up to 8 passengers and some luggage. These are perfect for a road trip where otherwise two vehicles may be required, thus hiring a van like this helps keep your travelling group together. The rental vans all come equipped with air conditioning. Mini vans include: Toyota Tarago. 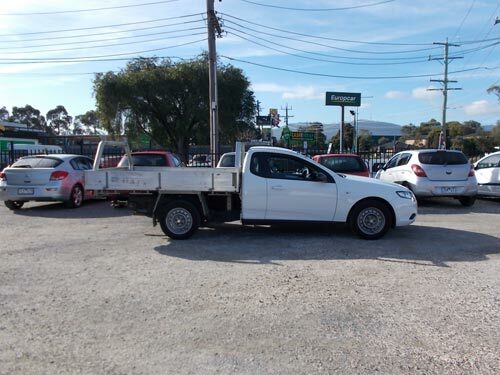 Available in both manual and automatic transmission, our Utes for rent / hire are all 1 tonne cab chassis tray, they include a variety of options like ladder rack and tow bar making them perfect for tradesman or handyman renting a Ute. The hire Utes are mostly air conditioned, free loan trolley available. Utes include: Ford Falcon, Holden Rodeo, Mazda Bravo & Toyota Hilux. This budget van rental option are earlier model vans for hire, these are all Automatic transmission which also have ladder rack and cargo barrier options. These rental vans are a cost effective van hire option which are suitable for goods collection, tradesperson or home handyman. Vans include: Toyota Hiace. 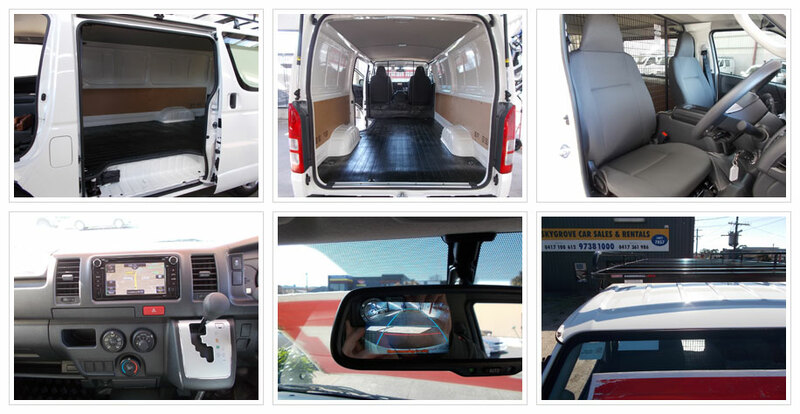 The commercial van rentals are perfect for moving house, collecting goods that may get spoiled by the ever unpredictable Melbourne weather or perfect for the tradesman needing a hire van for work. The vans for rent have a ladder rack option for carrying timber or plaster sheets from Bunnings or just putting a ladder on. Vans include: Toyota Hiace. 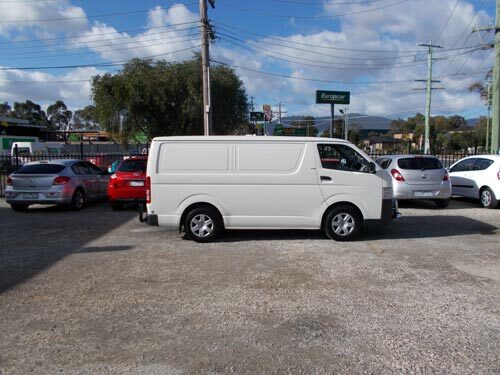 These current model vans for rent are ideally suited for tradespeople such as electrician, plumber, builder, telecommunications or even delivery / courier drivers who require a newer model commercial van rental which has been fitted out for their needs, this van for hire type includes Sat Nav, cargo barrier and a tradesman style ladder rack. 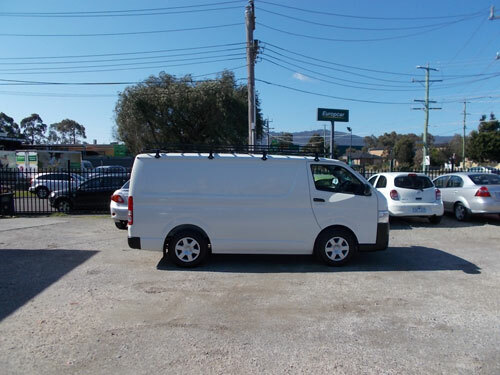 This selection of rental van is our the top of the line option, they’re a clean, discreet unbranded white hire van suitable for most companies or service technicians requirements. Vans include: Toyota Hiace. For booking requests within the next 48 hours please contact the office on (03) 9738 1000 or click Book Now. 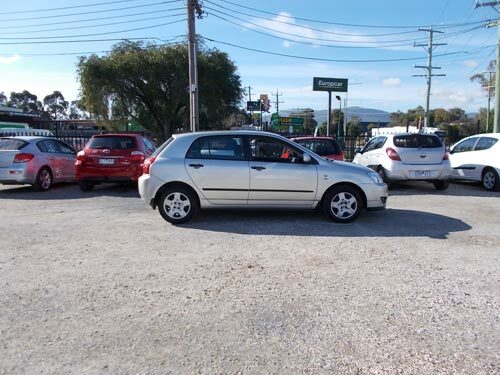 All Bargain Car Rentals Bayswater North offer a wide range of budget priced vehicles to choose from. Take advantage of our Long or Short term car hire from as low as: $19 Per day.